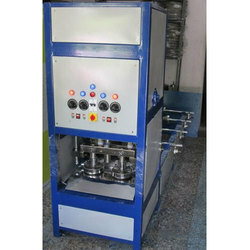 Manufacturer of a wide range of products which include double die thali making machine and automatic thali making machine. With an aim to fulfill the varied requirements of our valued clients, we are engaged in offering Double Die Thali Making Machine. 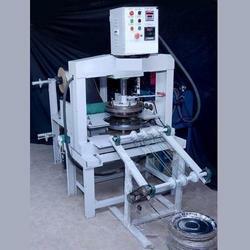 We are offering Automatic Thali Making Machine.